This new text sets out to establish the key role played by systematics in deciphering patterns of evolution from the fossil record. 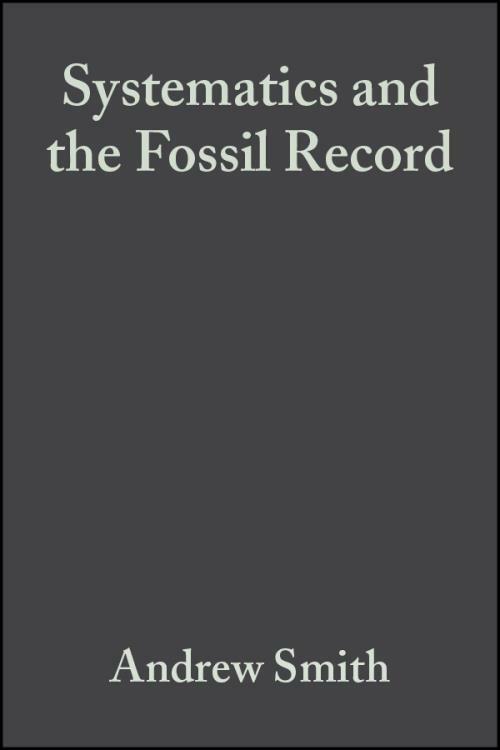 It begins by considering the nature of species in the fossil record and then outlines recent advances in the methodology used to establish phylogenetics relationships, stressing why fossil evidence can be crucial. The way in which species are grouped into higher taxa, and how this affects their utility in evolutionary studies is discussed. Since the fossil record abounds with sampling and preservational biases it is emphasised that observed patterns can rarely be taken at face value. It is argued that evolutionary trees, constructed from combining phylogenetic and biostratigraphic data, provide the best approach for investigating patterns of evolution through geologic time. Species in the fossil record. Parsimony, phylogenetic analysis and fossils. The nature of biostratigraphical data.